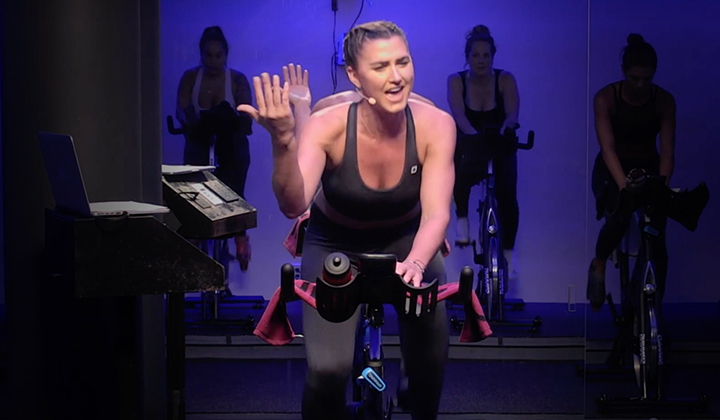 We've been sharing training tips, nutrition advice, and guides to all things Spinning® for the past two months to make your fitness journey into summer that much better (and more fun!). 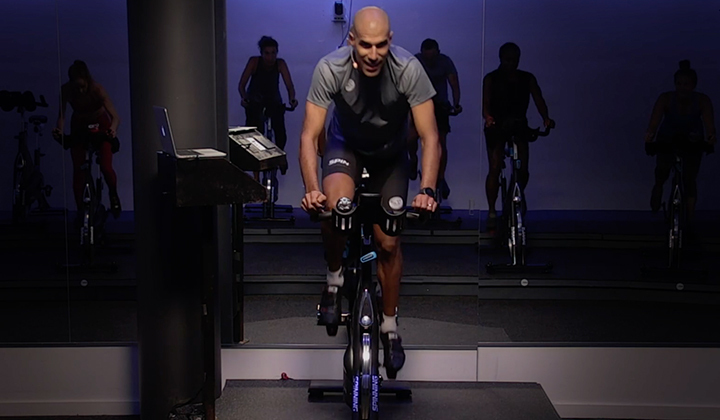 We're closing out our 60 days with the science of EPOC, detoxing, and summer weight loss tips! Thank you for joining our 60 Day journey! 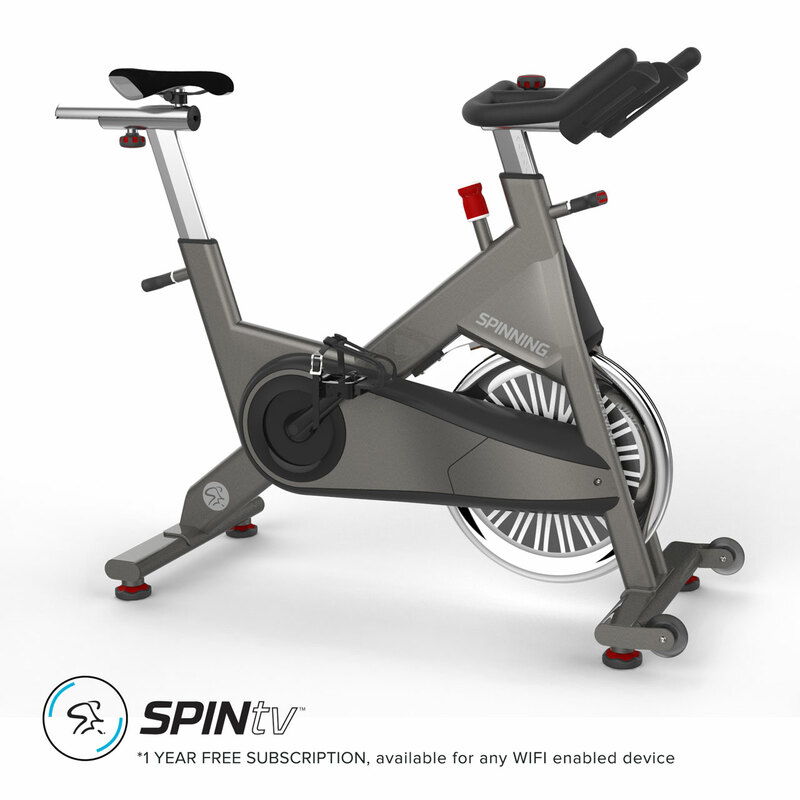 Stay strong and keep Spinning®! 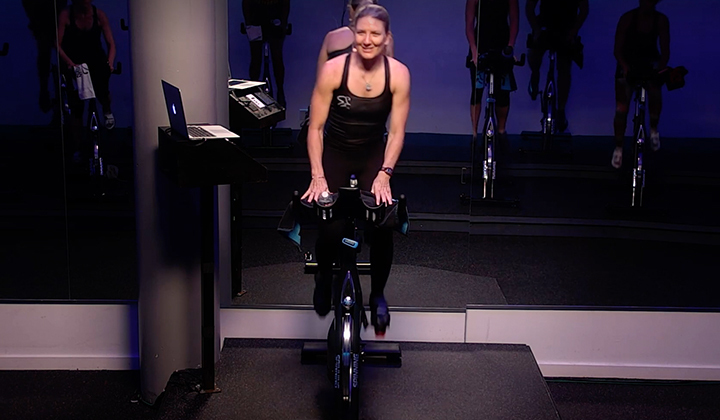 A small tweak to the intensity or structure of your workouts can elevate the phenomenon known as excessive post-exercise oxygen consumption (EPOC) for hours after your workouts are over. Recent studies found that exercise improves liver function and decreases liver enzymes, which reflects the overall burden on the liver. Summer is coming! To celebrate the season of beach days and outdoor fun, here are 11 tips for getting and staying in shape over the summer months. 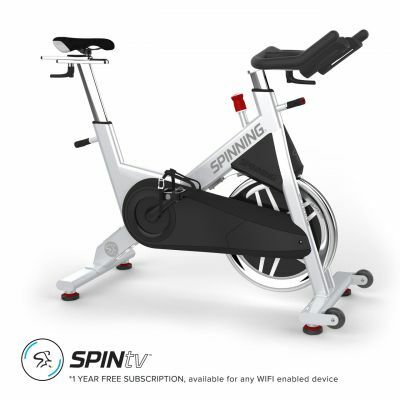 Big quality at a small price so riders of all types and experience levels can get fit from the comfort of home. 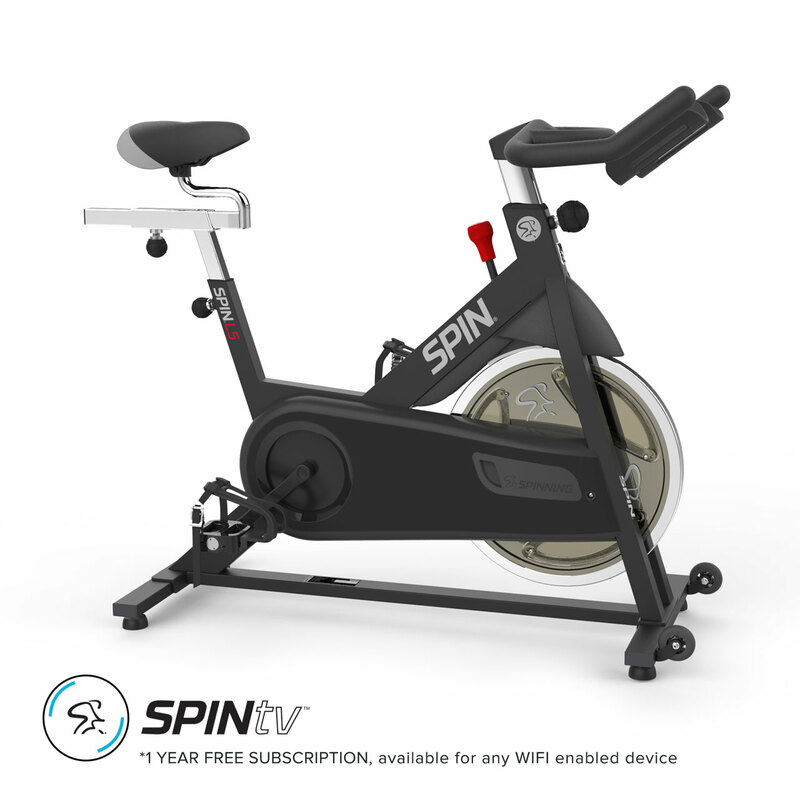 The perfect way for Spinning® enthusiasts to supplement the studio schedule at home and take fitness to the next level. 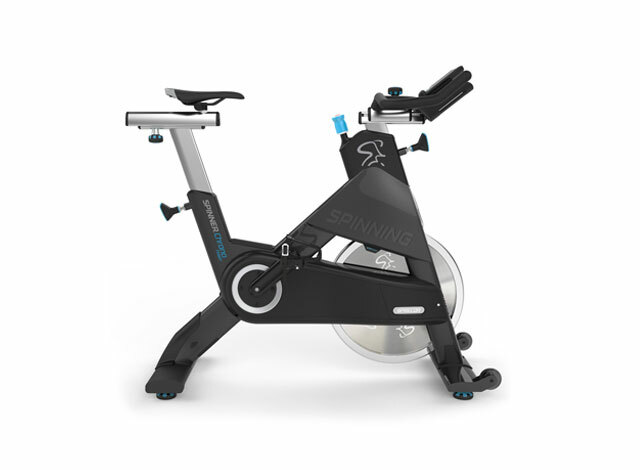 The strength of our commercial bikes for the dedicated athlete so that even when the weather doesn't accommodate training, we do.